As aspiring innovators and thought leaders, people like me are always trying to remove the limits of our thinking—dreaming up new ways to hack our brain to invent unique perspectives that will improve our business, our life, and the world. While some people are just born beautiful freaks, others (like me) have to discover and develop habits that trick the mind into innovation. A couple of these hacks are very simple, and others are more complicated. 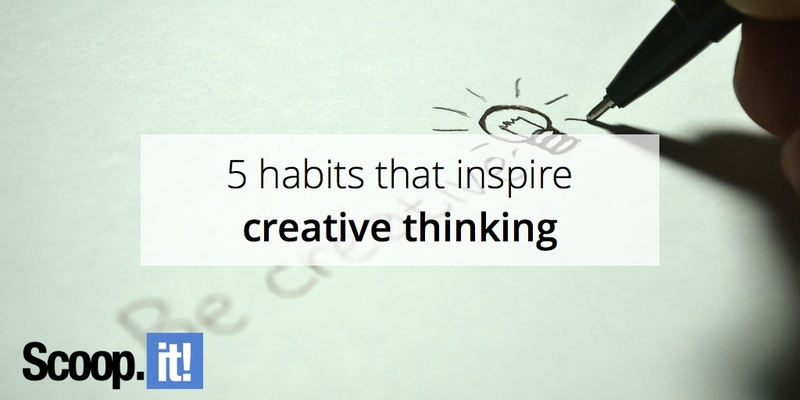 But each of them, if cemented as a habit, can propel your creativity forward. As it turns out, all of these habits add up to a more balanced lifestyle than we might be accustomed to in our single-minded go-getter work culture. Go figure. To some people, this first habit may seem wishy-washy, but in fact, meditation is very practical. As hardworking entrepreneurs, so much of our brain space is preoccupied with advancing our business that it can be very difficult to see the forest for the trees. We get caught up in the dull minutiae of the day-to-day, which restricts our ability to envision new solutions and invent creative ways to contribute to our business. 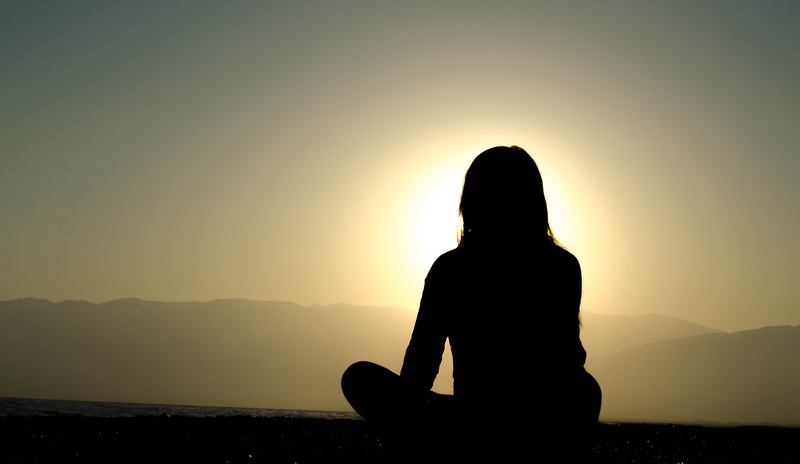 Meditation practices help clear the dispensable details out of your mind, focusing you on the present and putting you back in touch with your latent creativity. If this still sounds annoyingly vague, I recommend that you give it a try. Even as little as 20 minutes a day can be tremendously beneficial for your creativity, and your general well-being. From what I’ve seen, failures of imagination often stem from people remaining confined to a particular way of looking at the world—this limited reality keeps them from seeing possibilities that exist just beyond the horizon of their thinking. And, unfortunately, this gets exacerbated by the fact that workplaces are fairly fragmented right now—marketers, coders, and HR people, for example, are generally all in a bubble, sequestered from each other and not really learning from one another. Nobody is immune from this, but creative people (and those who are wanting to be more creative) need to find ways around it. Often, the solution to your problem has already been found, just in another field where you never would have expected to find it. So, rather than simply following thought-leaders in your immediate sphere of interest, find thinkers who are disrupting their fields across the board—even keeping track of a variety of blogs may help you spark the next momentous step forward in your own field. This is a bit of a no-brainer, but busy people always find excuses to avoid it. Some people even think exercise is somehow indulgent: a thing you should make time for if you can, but not an essential part of work life. But the fact is, aside from physical health benefits, there are studies that show how regular exercise is linked to creativity. This is such an overlooked benefit that I think I need to say it once more, with feeling: it’s not simply a matter of having a good body, or even being physically healthy—exercise actually improves creative performance. But we’re talking about habits, so make sure your exercise is regular. Make a schedule that you stick to, invest in a good gym membership, and keep a fitness journal. This will all help ensure that you are always operating at maximum creativity. Everybody has a couple of people like this in their life: it seems like they’re always sinking their teeth into an exciting project, and they’re always juggling a bunch. Whenever you meet with them, they always leave you with a bunch of new ideas that keep you up at night. They’re generous with their time and their thoughts, and they seem to take a genuine interest not just in the development of your career, but also in your development as a person. These are the people we need to make time for in our lives if we want to jumpstart creativity. After all, creativity is not just an internal force that we dig out—it’s also an infectious spirit that can pass between two people. With that in mind, make sure to take the necessary time to receive this inspiration, and pass it on in turn. If your go-to creative is a colleague, schedule a regular work lunch. If it’s a friend, clear your schedule so you can meet up or at least get on the horn regularly to pick their brain. Don’t get me wrong, social media has its legitimate uses. Sometimes it can even help provide the kind of creative stimulation I’ve described in the second point. But by now we should all also be aware of the side effects of overexposure. Too much time on Twitter, and a person might start thinking in 140 characters. And that’s fine summing something up that we already know or have learned. But for a creative process, the kind of reductionism that is encouraged by seeing reality as a tweet, a photo, or a status update can be really harmful. But let me be clear. I’m not saying close all your accounts and never use them again. All I’m saying is, make sure you’re getting enough time away from the devices. This will help you reconnect with reality and put together the kind of thoughts that can’t be contained or described by most social media platforms. And from what I’ve seen, those are the thoughts that change the world. Kenny Kline is the founder and managing partner at JAKK Solutions, a New York City digital marketing agency. He primarily focuses on traffic generation, lead capture, and conversion for small businesses. 3 Comments on "5 habits that inspire creative thinking"
This is so true that Meditation , exercising and being around with positive people with likewise mind as yours can definitely boost your creativity upto great extents…good job!! Absolutely agree. All those things really work. Especially meditation and communication with people who inspire you.